It’s 1986 – The Daher family is separated by the war in Lebanon. Zyad and his sister Mona escape to Paris, while their brother Marwan is stuck in Beirut. He kills time on his balcony, chatting with his new neighbours. There is no electricity, hardly any water, checkpoints everywhere and yes, the occasional bombing and killing. Yet life goes on, alongside the hopes and dreams that make it all bearable. Alternating between Paris and Beirut, between the Western world and the Orient, the play is a powerful insight into the Lebanese conflict and, indeed, into how all of us as humans deal with tragedy. 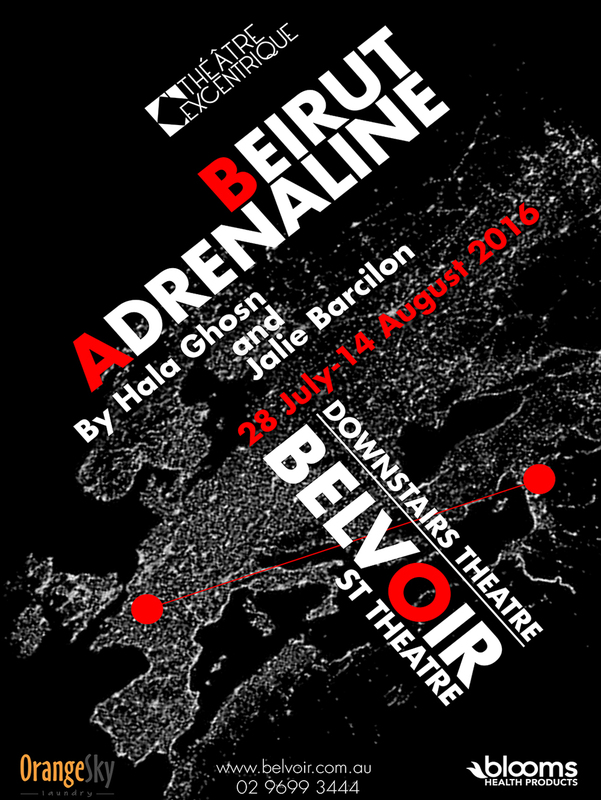 Don’t miss the World Premiere of its English version at Belvoir’s Downstairs theatre. This play is produced by Theatre Excentrique. For tickets and more info, head here.